Are Cheetos Bad For You? - Here Is Your Answer. Are Cheetos Bad For You? Cheetos are bad for you. 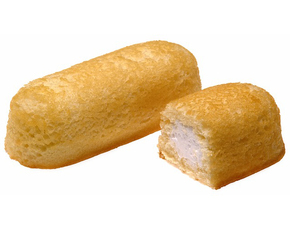 They have no nutritional value and are full of synthetic and highly-processed ingredients. Cheetos are crunchy, cheese-flavored, puffed corn products containing basically no real ingredients and no nutritional value. 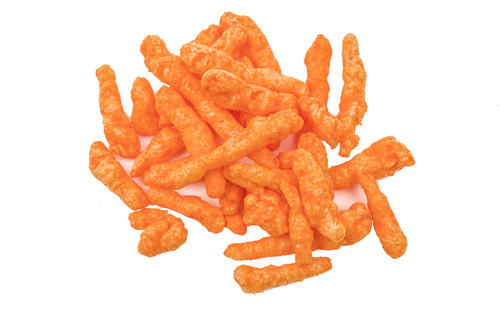 A serving of Cheetos (about 21 individual pieces) has 150 calories and 10 grams of fat, but essentially no positive nutritional value. Furthermore, Cheetos are highly processed and have artificial colors and flavors added. The first ingredient in Cheetos is "enriched corn meal". 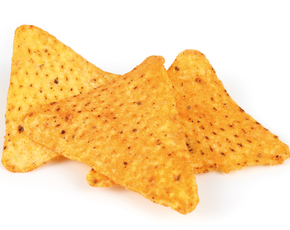 "Enriched" can mean the cornmeal has Ferrous Sulfate, Niacin, Riboflavin, and Folic Acid added, among other things. Ferrous Sulfate is used to treat anemia and other iron deficiencies, but is usually prescribed by a doctor. Niacin and Riboflavin again are not particularly dangerous, but certainly don't occur naturally in corn and corn products. Maltodextrin is another questionable Cheeto ingredient. Even though maltodextrin does not have to be labeled as sugar, it has a glycemic index twice that of refined cane sugar and is treated by the body in the same way. This means even though Cheetos contain 0 grams of sugar per serving, they are broken down by the body as a complex carbohydrate. Cheetos also contain yellow 6, an artificial color, which can cause hyperactivity in children and allergic reactions in some adults. Animal studies have even shown the coloring to caused adrenal tumors in animals. Despite this, the high fat and sodium content are still the most troubling aspects of Cheetos. 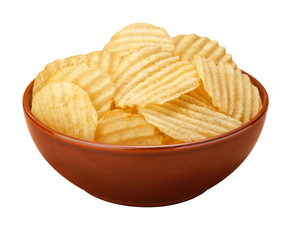 In one serving, there are 250 mg of sodium and 10 grams of fat. This is about 10% of the sodium an adult should consume in a day, and over 15% of the total fat. If you consider a large bag (or even a large handful) of Cheetos, these amounts increase drastically. 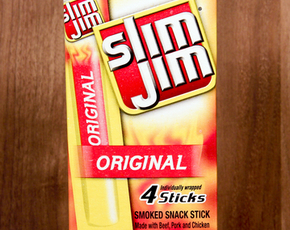 As with most snack foods, the true danger lies in over-indulging. High fat, processed, foods like Cheetos contribute to a less-than-healthy lifestyle, and including them in your diet will raise your risk for heart disease, high blood pressure, high cholesterol, and certain cancers. 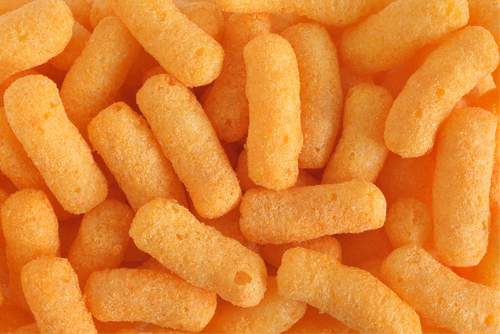 Cheetos might have the fake-cheese taste you crave, but they are an unhealthy and unnatural snack.